I’m excited to announce that the second book in The Storyteller’s Toolbox series is now available. 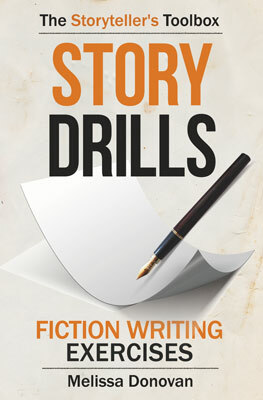 Story Drills: Fiction Writing Exercises is packed with exercises that impart the tools and techniques of storytelling and then prompt you to study stories, practice writing stories, and further contemplate the craft of storytelling. 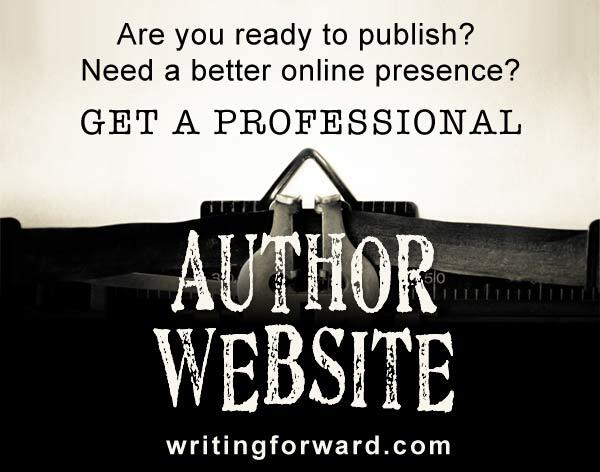 The greatest storytellers make it look easy, as if stories arrive fully formed, and we writers need only type the tales into our word processing software. Writing stories is rewarding, but it’s not easy. Think about all the elements that go into a good story: characters, plot, setting, theme, chapters, scenes, action, dialogue, exposition—not to mention point of view, tense, style, tone, and voice. That’s a lot to learn. Learning (and mastering) the craft of storytelling requires study and practice. But it should also be fun. Designed to be used by individual writers or in the classroom, Story Drills makes learning the craft of storytelling fun and interesting, often calling on you to use your favorite books, films, and television series as source material for studying the craft of storytelling. 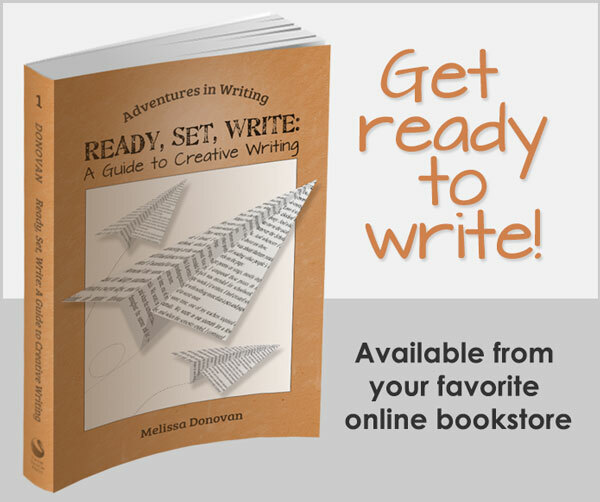 Whether you’re an aspiring or experienced storyteller, this book will bolster your ability to write compelling tales that leave readers wanting more. Get a sneak peak at Story Drills with an exercise on crafting character arcs. Sign up here to receive notifications when new books are available.